At last something to make the football part of the brain feel better. 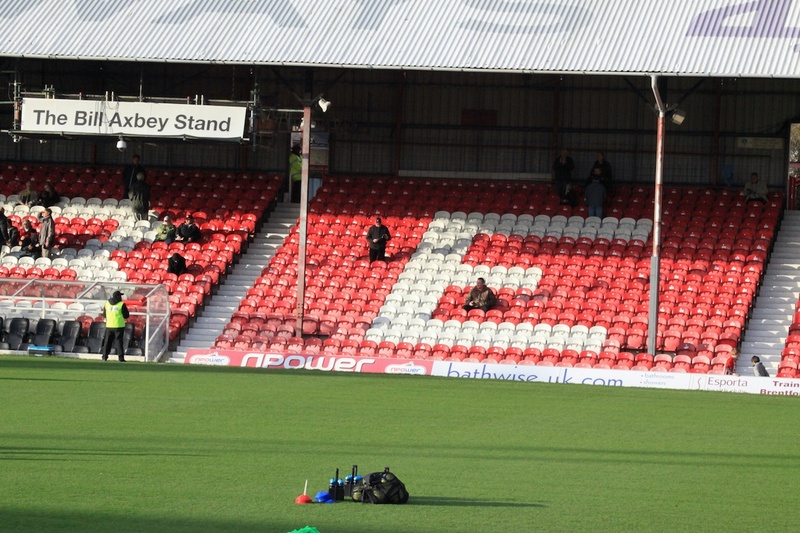 Last week Brentford against Wrexham were shameful frankly. Hence I refused to go to Barnet making my personal and quiet protest. Today was different. For 80 minutes this was a real 0-0 game and then suddently the last 10 minutes exploded making one wonder why this might not have happened in the first 10 minutes. Brentford got a lucky goal in that a decent lob should have been caught by the keeper but it seemed to drift over his head and into the net. 30 seconds later Hartlepool equlaised with a low shot from outside the box that maybe the keeper was slow going down to, but i would like to see that again. then another 30 seconds later a penalty for Brentford which Gary Alexander took, not a great penalty, was saved but the rebound came back to him and he pushed it into the net for 2-1. but this 10 minutes was frantic end to end stuff and more than made up the preceeding 80 minutes.